Dr Neil Wetzig MB BS FRACS FRCS is a senior Australian General, Breast & Endocrine Surgeon and examiner with the Royal Australasian College of Surgeons. He first visited HEAL Africa Hospital in 2003 and then developed the charity AusHEAL. He first brought an Australian health team to the hospital in 2006, returning yearly since. 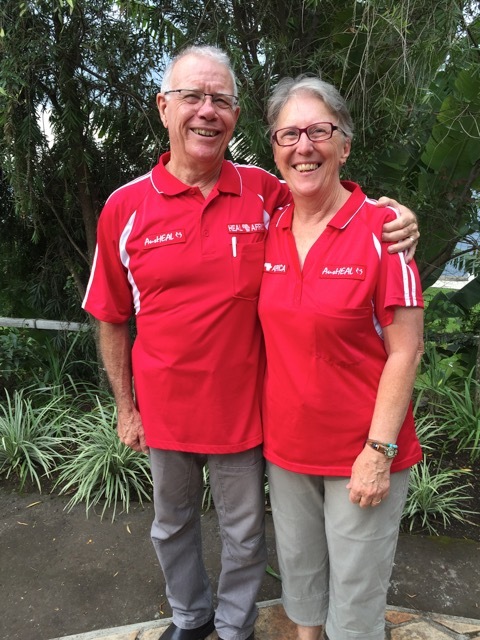 In association with his wife Gwen, they have continued to organise teams of medical, nursing and allied health personnel from Australia to visit and resource HEAL Africa Hospital throughout every year in their capacity as Manager & Administrator respectively of the AusHEAL CONGO PROJECT. 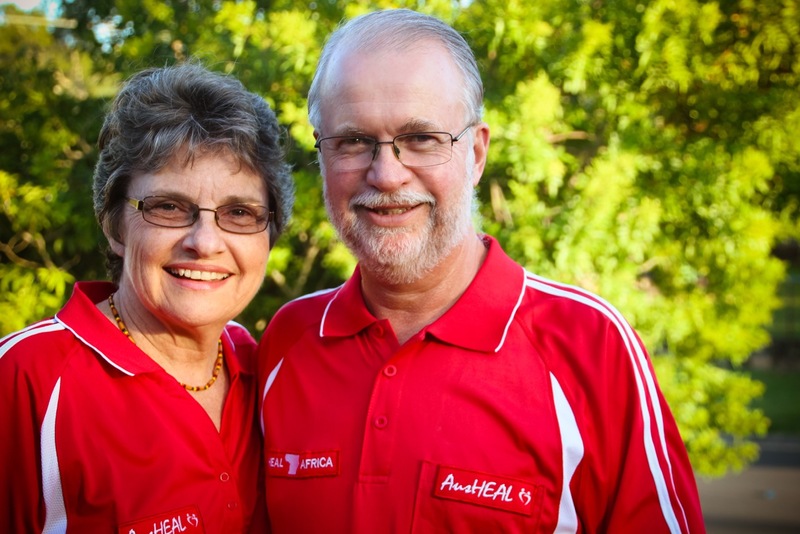 David Kelly, an experienced and qualified hospital management executive director in Australia, has been visiting HEAL Africa Hospital for >8 years. He is deeply involved in developing their administrative and management services, together with forward planning to increase hospital capacity and sustainability. David is a member of the HEAL Africa Hospital Board tasked with the oversight of the HEAL Africa organisation. He particularly works in association with Patrice, HEAL Africa’s Legal Representative and Chief Operating Officer. Gwen Wetzig & Heather Kelly have provided regular ongoing English tuition to hospital staff. The official language of D.R.Congo is French, together with the local Swahili language. HEAL Africa Hospital has made English a priority language for its health personnel. An Australian, born in DR Congo of Australian parents, has been deeply & repeatedly involved in resourcing the logistical needs of HEAL Africa Hospital since the first ‘AusHEAL’ team visit in 2006. His particular skills in IT, communications, and holistic healthcare continue to help HEAL Africa Hospital make significant advances towards improved healthcare, increased capacity and sustainability.